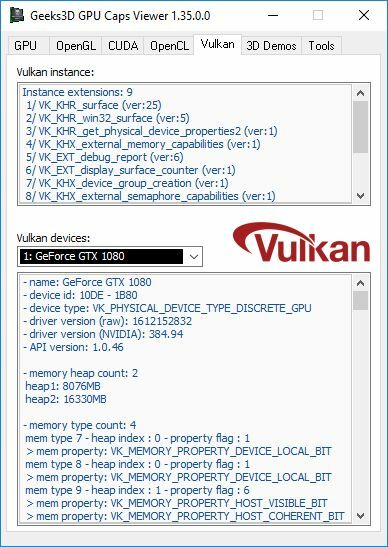 NVIDIA has published few days ago a new set of WHQL graphics drivers for all GeForce-based graphics cards. R384.94 brings support and optimizations for LawBreakers, ARK: Survival Evolved, Fortnite Early Access, Dark and Light, and Hellblade: Senua’s Sacrifice. 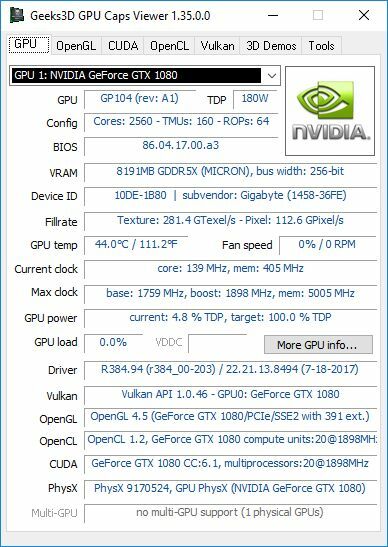 Nvidia GeForce 385.28 WHQL driver.